Residents can attend “How to Examine Your Chicken — What’s Normal, What’s Not and What to Do About It,” at the Camden County Environmental Center. 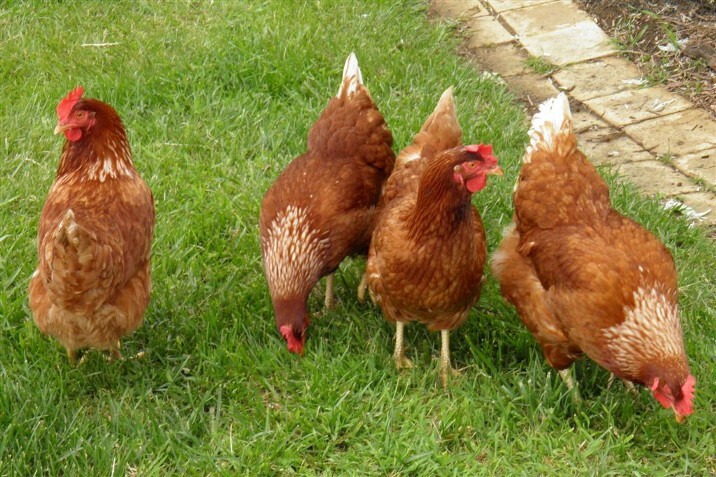 Residents can learn more about caring for backyard chickens on Monday, Feb. 20, as Haddon Twp. Hens and Camden County Chickens presents a special presentation entitled, “How to Examine Your Chicken — What’s Normal, What’s Not and What to Do About It.” The event will take place at the Camden County Environmental Center in Cherry Hill beginning at 7:30 p.m.
Veterinarian and poultry enthusiast Molly Hoiser will be the presenter at the event. All owners and prospective owners of chickens are invited to participate in the event. The presentation is free to attend, but a small donation is suggested. To attend, RSVP to Gwenne Baile at (856) 816–8508 or Gbaile@verizon.net. Limited seats are available.